lets you explore each of the seasons. 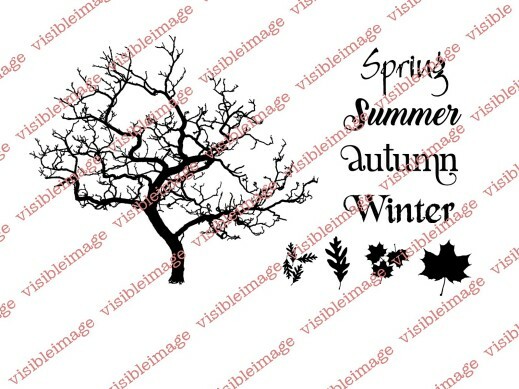 It uses a bare tree that you can embellish with the other stamps in the set to bring each season to life…with different types of leaves that you can play with. This time around I have chosen Autumn. I thought it might be kind of nice to go through each season as they arise throughout the next year. Autumn is when we have the Autumn Equinox, the beginning of when the days become shorter than the night. A transitional season heading towards Winter. My favourite season of all. Sunny days, blue skies, cooler nights. An end to the heat of Summer. 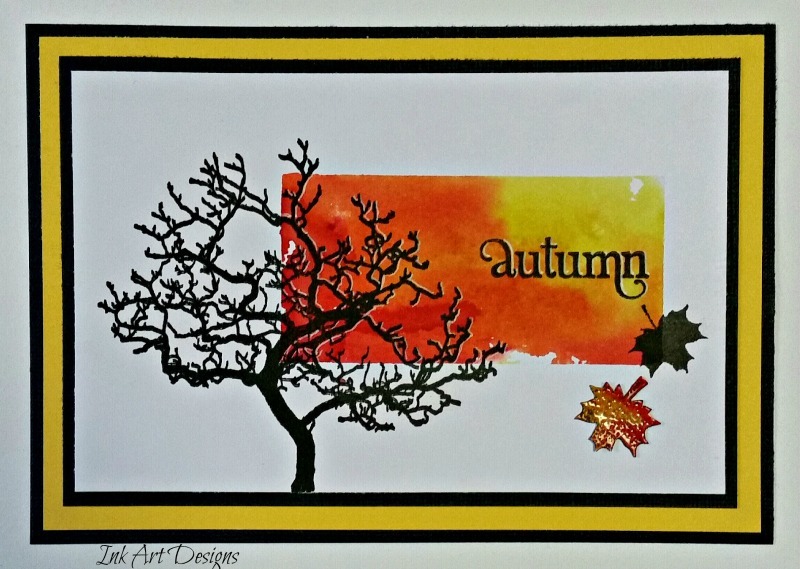 For this piece I wanted to show the vibrant colours that we see on the leaves as they begin to change and fall. I have used Color Burst because of their intensity of colour. The block of colour is done with the colour applied to an acrylic block…which is heaps of fun!